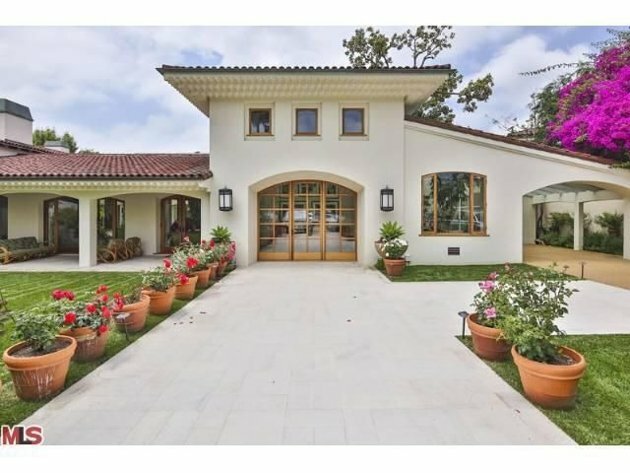 Did you hear Bruce Willis is selling his home for $22 Million and he bought it for just $9 Million a few years back? Real estate agents in San Francisco report overbidding on for-sale real estate. The Dads as the baseball game say they missed their opportunity to buy that last big increasable condo rental. What do you think? Zillow shows Beverly Hills home values are increasing, with Zillow data showing values up 18.3 percent year-over-year. First, always treat your rental property as a business and make decisions accordingly. Second, respect and appreciate your tenants; they are the clients and customers to your business. Without them, you will not survive. Third, it is your responsibility as a property owner to maintain the safety and integrity of your investment. TIP: Set Investment Goals… Is your goal to build equity in the property? Create a positive monthly cash flow? Create the biggest tax deduction? Have a property you can use from time to time? Simply rent until the real estate market gets better? While resale value depends on the property’s location, among other things, single-family homes are typically easier to resell and hold their value over the long-term. However, a condo building with 500 units may have 10+ units for sale at any given time, making it difficult to sell your particular unit at a competitive price. Coops generally limit how you can rent your property and may not produce the financial returns you are looking for. Make sure you are clear on your goals, particularly what you expect to get out of the property and why. These answers help you to make a better purchasing decision now and assessment of your success later. Is Now a Good Time to Buy Real Estate (and Invest in Corporate Housing)? Home or Condo? What to buy while investing in rental property?